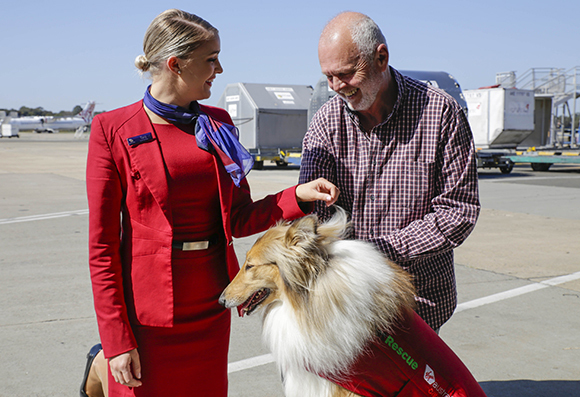 Virgin Australia and pet travel company Jetpets have joined forces to help rescue pets reach their “fur-ever” homes with free flights. The partnership will fly hundreds of abandoned pets in need of a new family across Australia with the help of animal welfare charities including PetRescue. 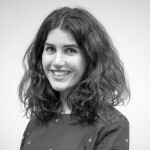 “We understand that more and more Australians are making the great decision to adopt a rescue pet, so we’re delighted to be helping Jetpets and rescue organisations overcome distance and travel barriers so that pets can be matched with loving homes,” Virgin Australia Cargo chief executive Merren McArthur said. 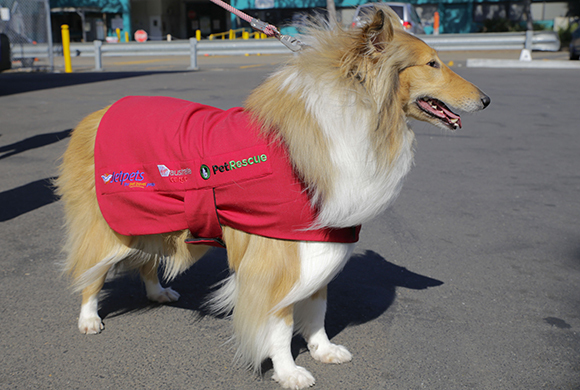 Lallee the Rough Collie took the first flight, meeting her new owners in Sydney Airport at a VIP event. Jetpets general manager Belinda Gallpen said the partnership would create a brighter future for rescue pets. “After supporting the great work done by organisations like PetRescue for many years, Jetpets is thrilled to continue this great work by partnering with Virgin Australia Cargo,” Gallpen said.